Hi guys! So, I have some new books I've managed to get a hold of this week so I thought - I'll do a book haul. I'll be doing them everytime I have quite a few new books I'd like to share. 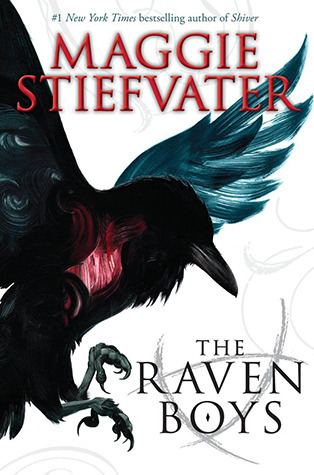 The Raven Boys by Maggie Stiefvater (Library) - Been hearing big things about this series. Although I wasn't a huge fan of her Shiver series, I'm willing to give this a go as the story seems interesting. I borrowed this off a friend because I've been hearing about it everywhere. Apparently it's good. 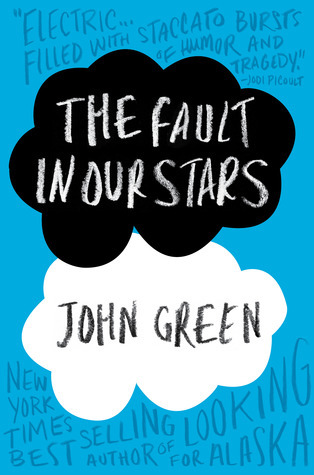 I can't wait to read it and finally see what all the fuss is about. The Iron Witch by Karen Mahoney (eBook) - Oooh... look at the cover! 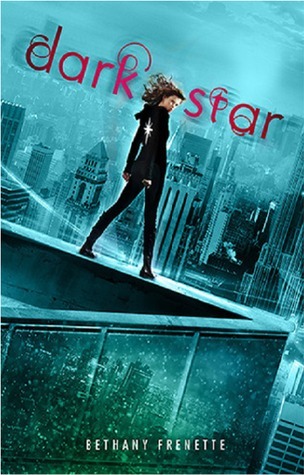 It seems like a book I'd read - the cover's cool, the blurb's cool, the title's cool. It's all cool. What? A book about... superheroes? I'm not a huge fan of comics, but I do love comic-based movies. Guess I'll just have to wait and see if I'll like it.